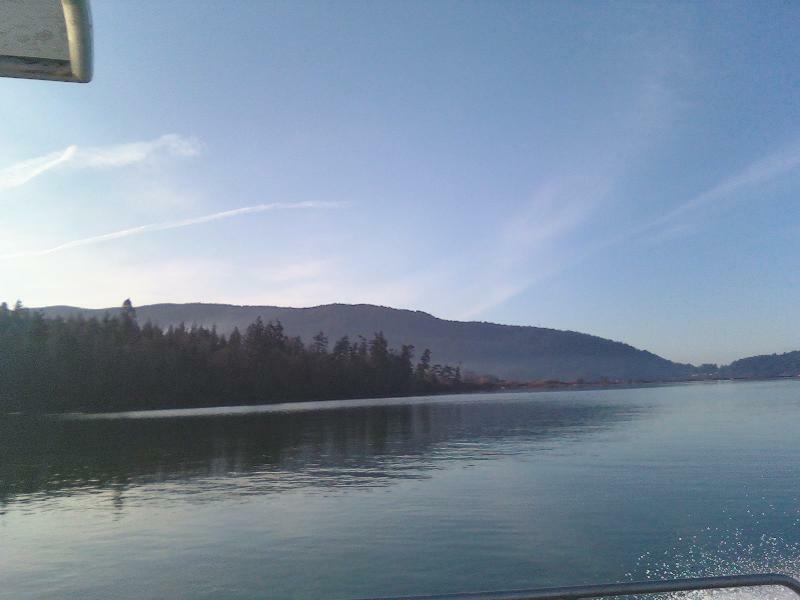 The mission of the Water Resources Division is to protect, restore, and manage Lummi Nation Waters, including Reservation shorelines, in accordance with the Lummi Code of Laws and the policies, priorities, and guidelines of the Lummi Nation. The Water Resources Division staff members work to maximize and protect the tribal treaty rights to water both on and off of the Reservation to ensure water of sufficent quantity and quality to support the purposes of the Reservation as a permanent, economically viable homeland for the Lummi People and to support a sustainable, harvestable surplus of salmon and shellfish. Additionally, the Water Resources Division provides technical support to other LIBC departments in the development of Reservation-wide planning instruments (e.g., Flood Damage Reduction Plan, Multi-Hazard Mitigation Plan, Integrated Solid Waste Management Plan). The Division also provides technical review of environmental permit applications for proposed projects both on- and off-Reservation. There are 266 documents currently available in the Water Resources portion of the website.